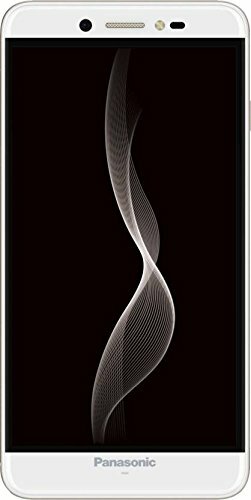 If you are looking for the best smartphones below Rs 10000 then your search ends with the Panasonic P88. This handset packs all the latest features and a sturdy built. The affordable handset market has grown at a rapid pace over recent years. This market segment is also very competitive which is a good thing as it benefits the customers only. Panasonic is a reliable electronics products brand which makes the best effort to deliver an ultimate, performance-oriented product to its customers. 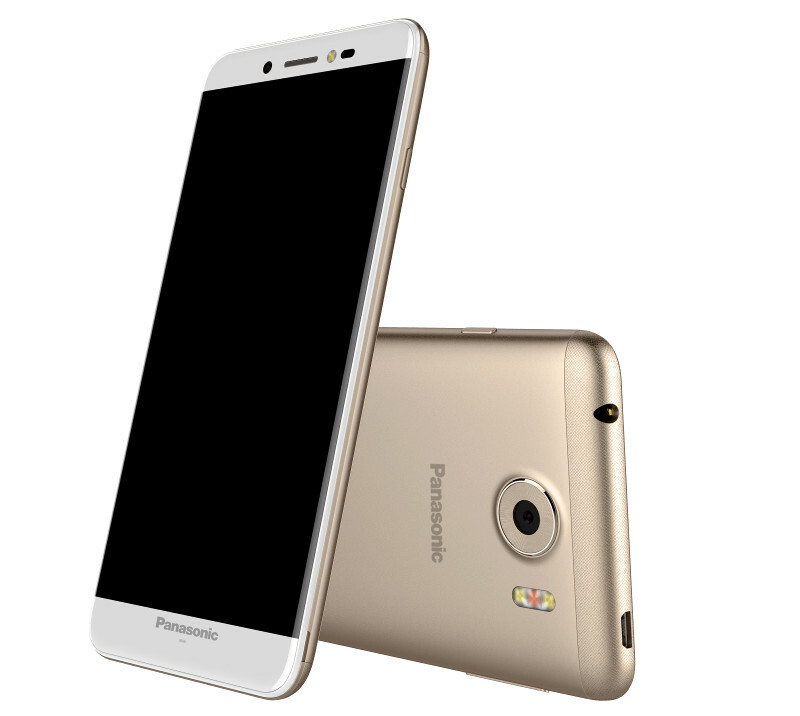 Its new launch, the Panasonic P88 bears a beautiful design and powerful specs. With such a low price tag it will be a tough competition for other budget 4G smartphones like Lenovo K6 Power & Samsung Galaxy On7. The handset is an excellent work of engineering as you can feel its premium built and the high-end chipset.The phone body is sleek as it is just 8.4mm thick. It flaunts a 5.3-inch screen with a display resolution of 1280×720 pixels. The display bears the solid Dragontail glass protection. On the back, we can see the primary camera module with a unique feature of triple LED flash. The back panel has been kept neat apart from an addition of Panasonic logo at the middle. The physical home button is absent instead the onscreen buttons options are available. The Smartphone is powered by quad-core processor clock at 1.25 GHz. To provide a smooth multitasking experience 2GB RAM has been incorporated. The onboard storage space remains 16GB. The rear camera is 13MP and takes amazing shots even in low lighting conditions, thanks to the triple LED feature. The front 5MP shooter produces a clear photo with the additional feature of selfie flash. The battery capacity id 2600 mAh which easily supports a whole day of heavy usage. The Panasonic P88 is currently available at the offline retail store at Rs 7229. We will update its online availability date as soon as it is announced. Check our other articles for more latest smartphones like this and get Flipkart Promo Code and Coupons.